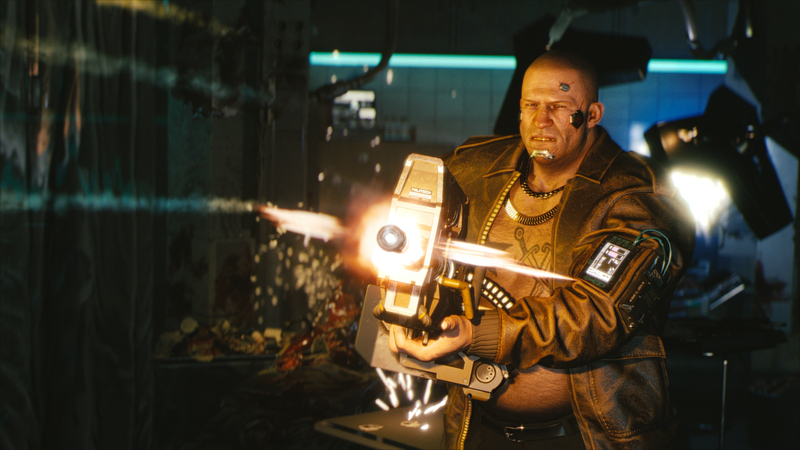 CD Projekt Red’s open-world RPG, Cyberpunk 2077, has been getting praise since its initial E3 trailer. The hype has only increased now that the, previously privately shown gameplay footage has been unveiled to the public. The game will take place in the first-person perspective, a choice many fans disagree with. But those who are sad they won’t be able to see their custom character can take solace in photo mode, a feature confirmed by the official Twitter account. Photo mode has become increasingly popular in the gaming community. And, in our social media driven age, photo mode plays a key role in marketing. It can help with more organic traction online and actively reward fans for their video game photography skills. So for those who are disappointed that Cyberpunk 2077 won’t offer a third-person perspective, hopefully this takes away some of the sting. While the game’s viewpoint has stirred up mixed reactions, CD Projekt Red promises the first-person perspective is worth the risk and will create a deeper level of immersion for players. If you’re already enamored by the visuals Cyberpunk 2077 is offering, be sure to check out Cook and Becker’s Fine Art Print Collection, consisting of three gorgeous prints highlighting the bright colors and mystique of the world.